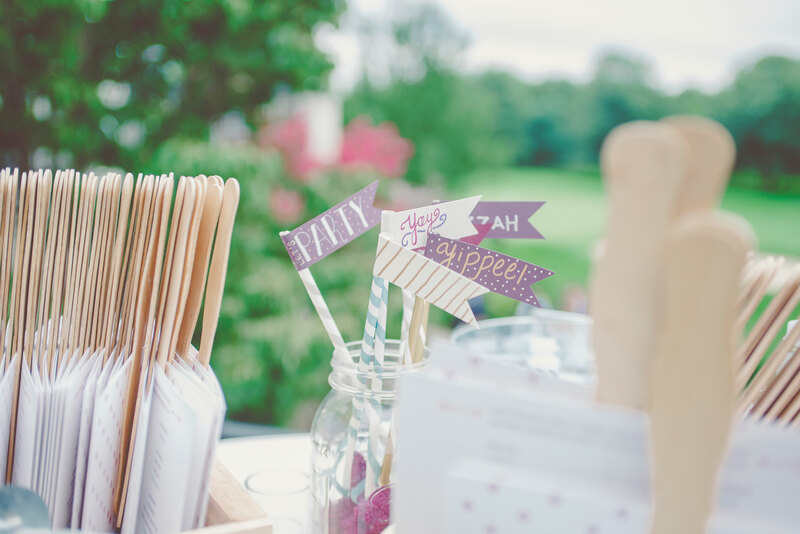 As two graphic designers, we had high expectations from all of our guests for our wedding – from invitations to decor. We got married over Labor Day weekend and it was truly a culmination of many hours of planning, designing and hard work. 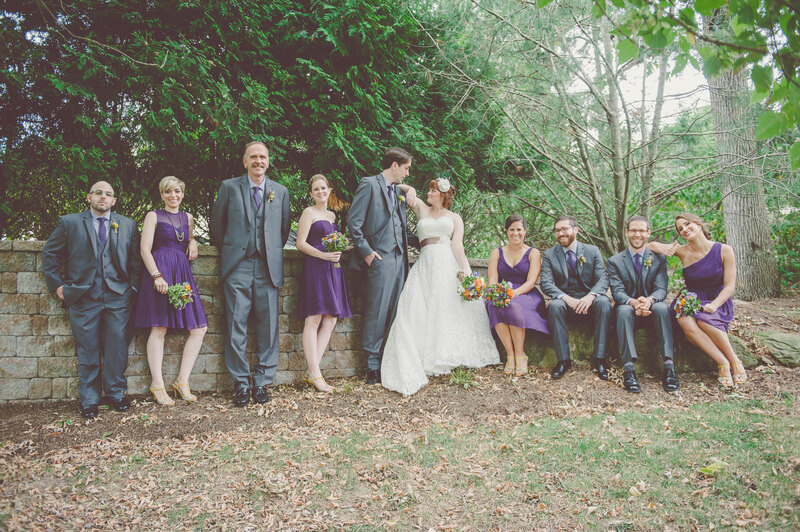 The day turned out to be fantastic (weather was a big worry for us as we planned to have our ceremony outdoors!) and we had so much fun celebrating with our family and friends. 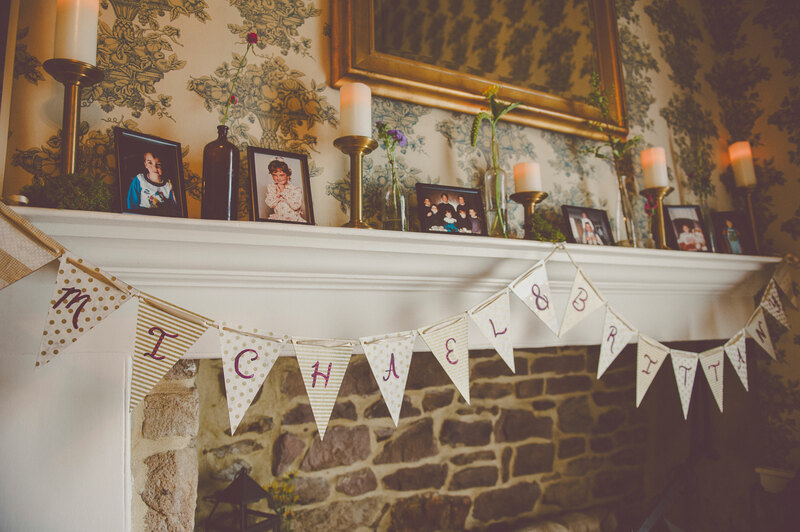 My husband Mike and I knew we wanted a day full of personal touches and everything from start to finish that our guests saw had been made by hand in some way. 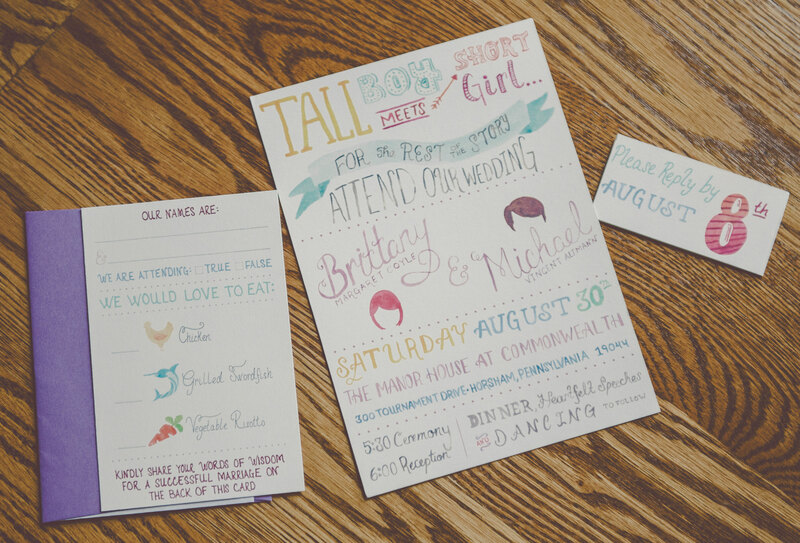 I designed our invitation suite, choosing to hand letter them in watercolor for the ultimate personal touch. I carried this look across the RSVP card as well. I loved creating the small icons for our dinner selections. 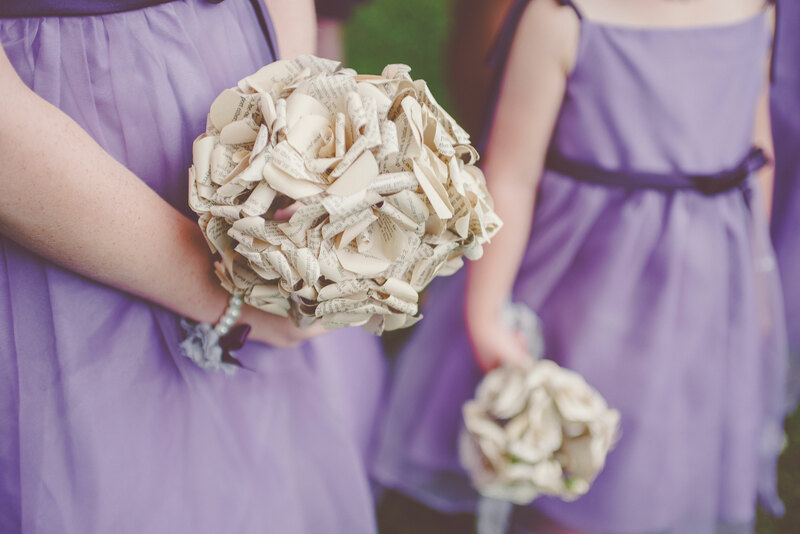 I used the same style for our wedding programs which we made into fans – planning ahead for warm summer weather. Our ceremony was held in the backyard of our venue, The Manor House at Commonwealth, and was officiated by one of my older brothers. As part of the RSVP card, we asked guests to write in marriage advice for us. 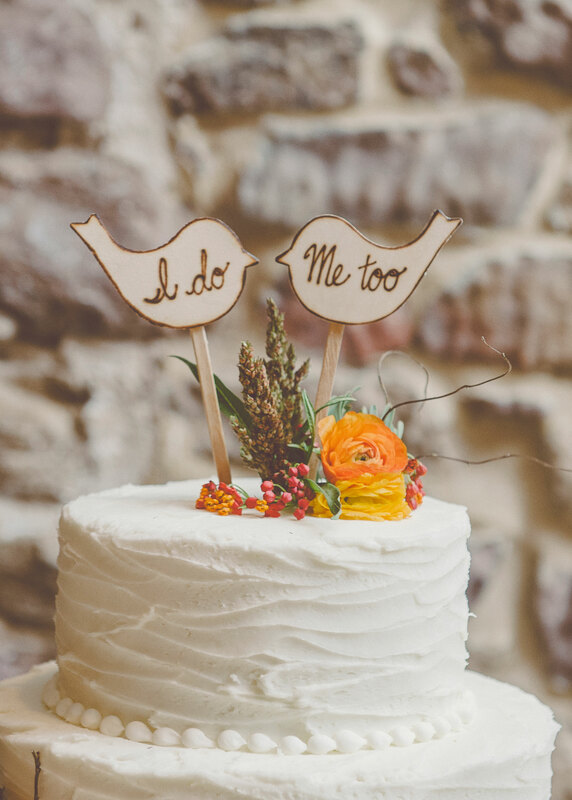 We chose 8 family members + friends to read these as part of our ceremony. 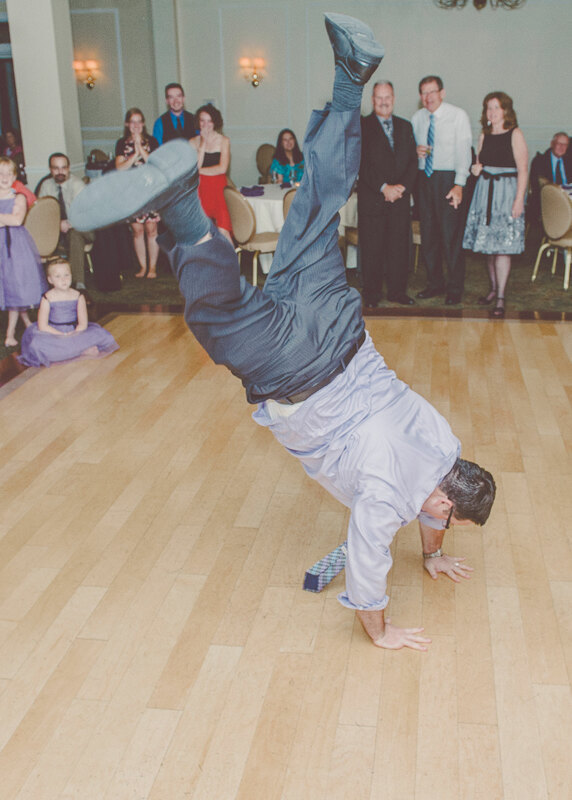 My brother also had Mike and I secretly send him memories we had of each other, meeting for the first time, and some insight into our relationship that he worked into the ceremony. It was such a beautiful, personal ceremony for both of us. I wore a full lace gown from Yes to the Dress in Huntingdon Valley and opted for a headpiece from the same shop over a traditional veil. 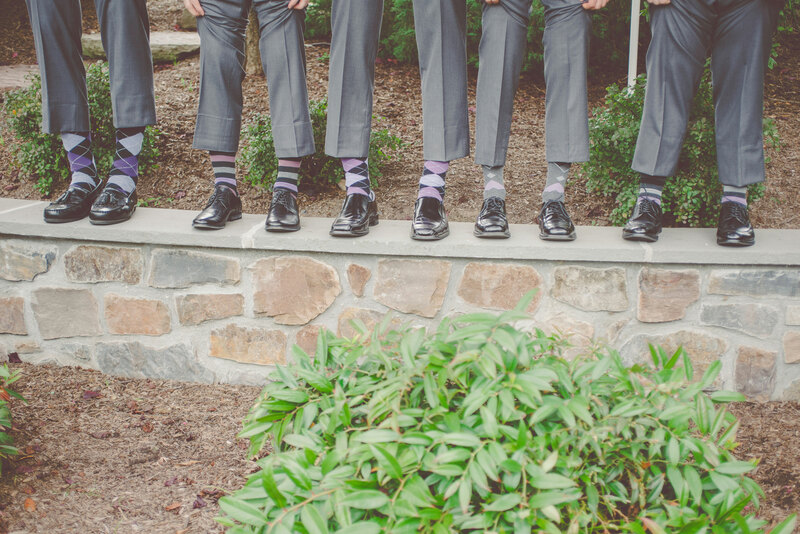 Mike and his groomsmen wore grey tuxedos with gingham shirts and polka dot ties from J Crew. 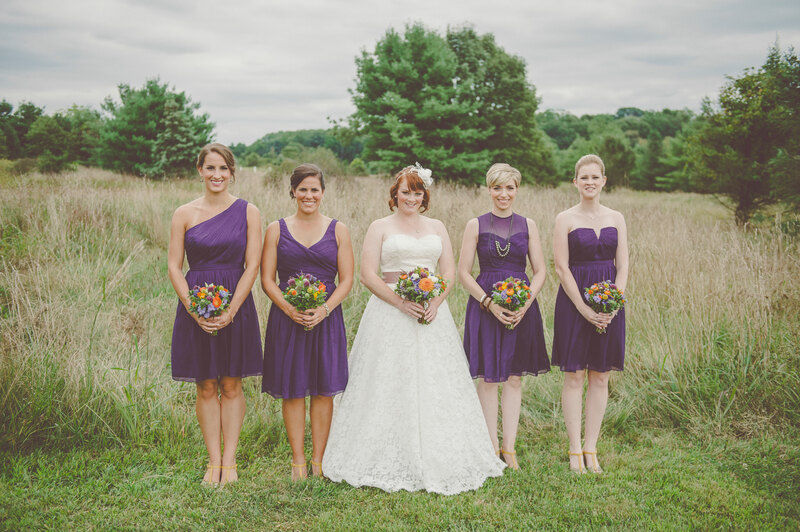 My bridesmaids wore J Crew chiffon dresses in the eggplant color; each girl chose a different style dress. We finished off their look with patterned Seychelles shoes. For our cocktail hour and reception, we filled the venue with hand made items. We created banners and jars of decorative flags for photo ops in the cocktail space. 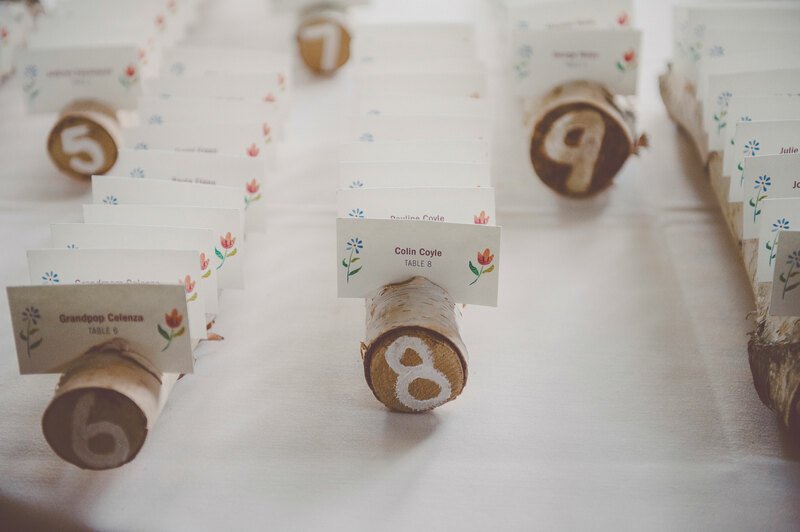 We sliced birch logs to hold our table seating cards and our guest book was a hand made birch tree stump piñata. We supplied our guests with pens and paper and let them know we’d be opening the piñata on our first anniversary. 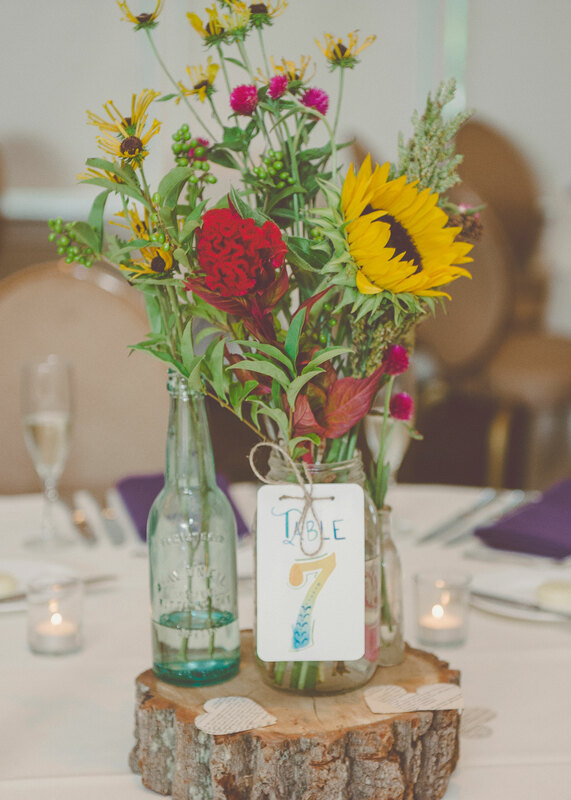 For our centerpieces, we knew we wanted groupings of bottles on wood. We spent the entire year of our engagement hunting for unique bottles and our florist, Maura Rose Events, made amazing arrangements. She even cut each wood slab herself for the bottles to sit on in the center of the table. We then sprinkled each table center with paper hearts cut from old books. I hand lettered the table numbers in watercolor as I had done for our invitations and programs. 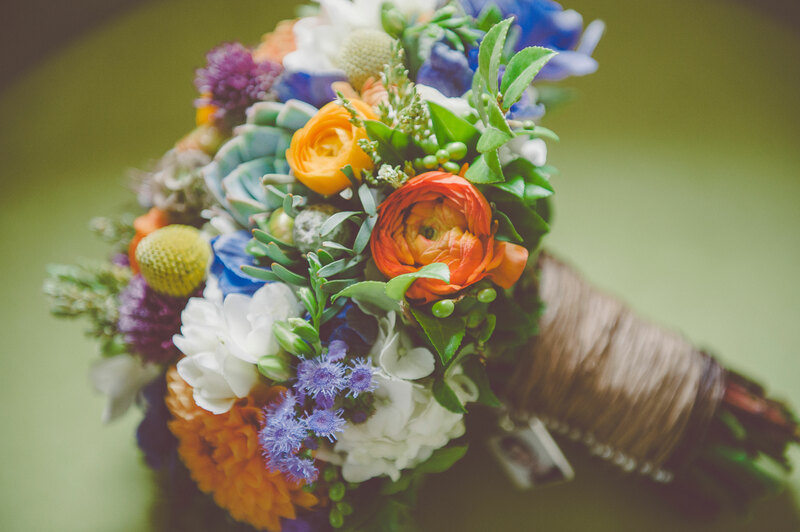 Maura also created gorgeous bouquets for myself and bridesmaids and boutonnieres for our groomsmen from wildflowers and succulents. Our venue provided fantastic catering and our signature drink, a blush sangria, that we named Comic Sansgria – a play off our profession. Bredenbeck’s Bakery in Chestnut Hill provided us with delicious cake. We had 5 tiers of chocolate chip pound cake with buttercream icing. Three tiers had a buttercream filling and the other two tiers had nutella filling. Dessert hour also featured cookies and milk served in champagne fluters. 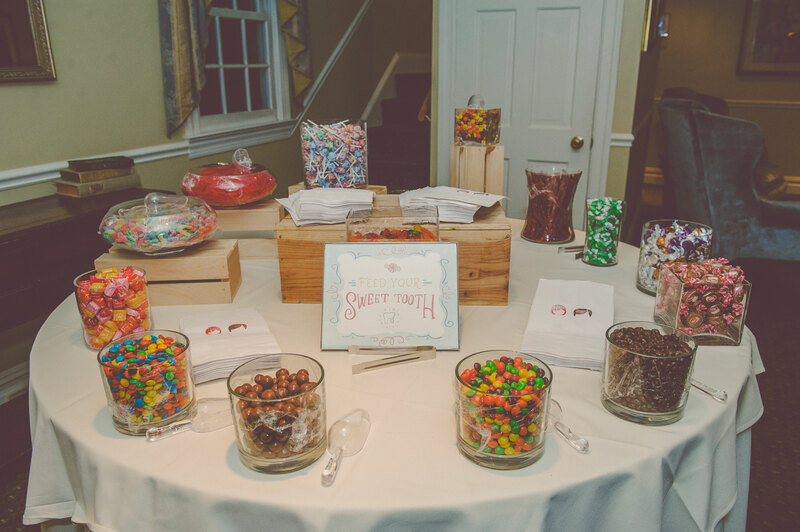 We ended the night with a candy bar for our guests with over a dozen different candies to take home in bags stamped with a custom stamp we created for the wedding. We danced through the evening with our wonderful band, Second Vision. 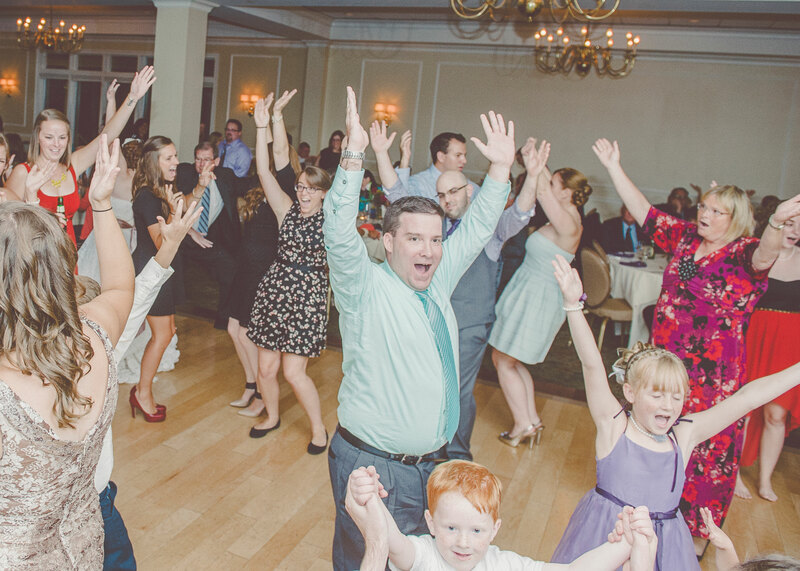 All of these moments were perfectly captured for us by Sharyn Frenkel Photography. 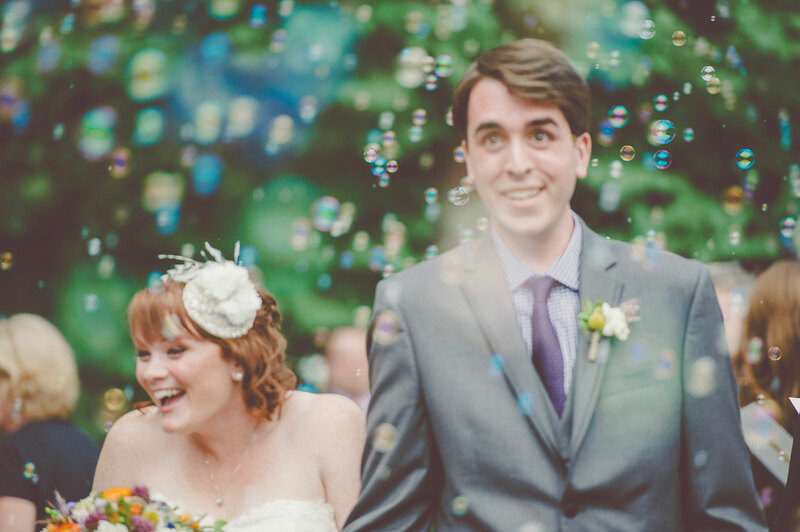 We’re so happy we can look back on our wedding day and all of the personal touches we put into the day to make it incredibly memorable for both of us. I’m jumping into a blog (for the second try) and aim to be much more consistent with posting this time around. I’ll share everything from current work to current events in our life. 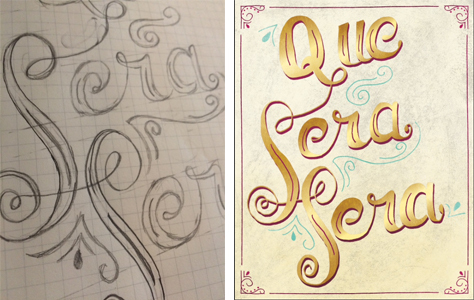 I’m starting off with some sketches of the first of six pieces I’ve been commissioned to do for a bride. 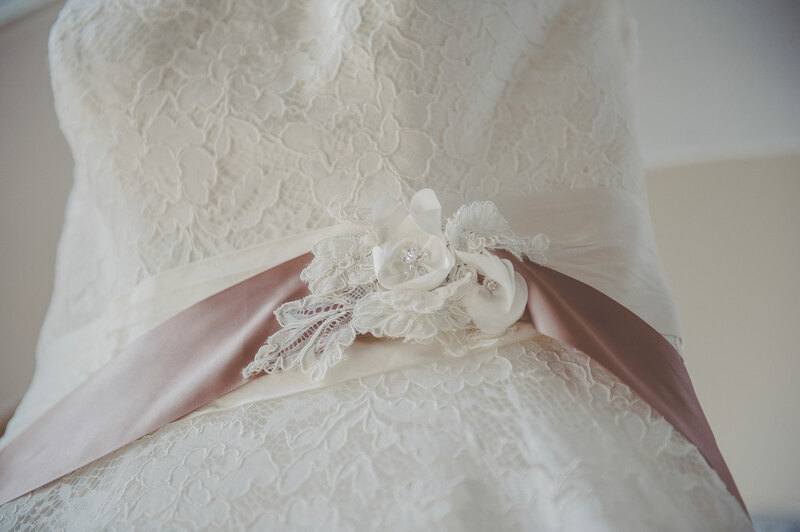 The bride, Amanda, contacted me looking for personal gifts for each of her bridesmaids. She sent me quotes she feels fits each girl and over the next 6 months I’ll be taking these from sketch to completion and share the progress on here. This commission comes on the heels of another wedding gift commission. Darcy, a former classmate and friend of bride Rebecca reached out to me to create a unique gift for Rebecca and her husband Scott. Rebecca shared a Shel Silverstein quote she really enjoyed with Darcy who turned it over to me. Rebecca and Scott love nature and have a lot of blues in their apartment so the sun print idea came to mind instantly. 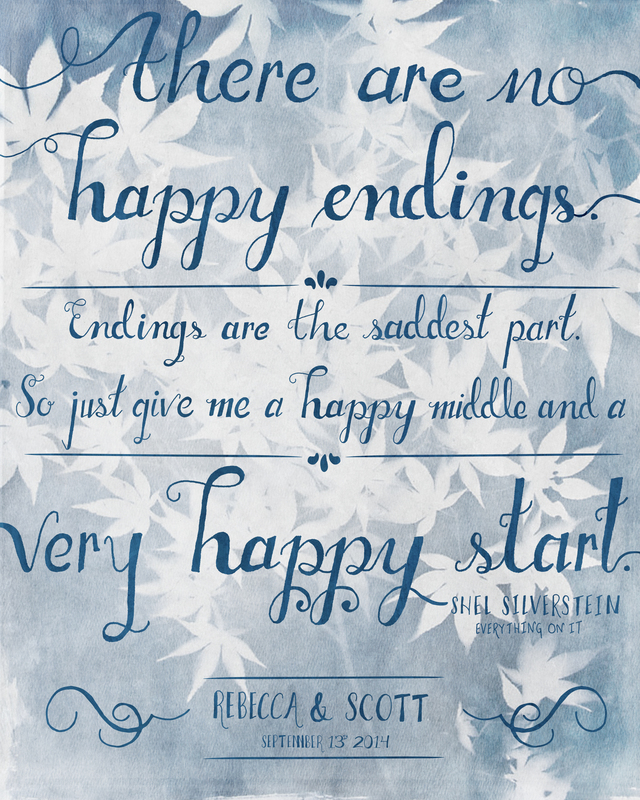 I wish Rebecca + Scott the happiest of starts! Interested in ordering a custom piece? You can contact me through my Etsy site.